Yeh Rishta Upcoming shockers. Kartik and Naira head for home just because of Dadi’s insistence. It can be said that Dadi has hurriedly put them in troubles by demanding them to arrive home the same day. Kartik and Naira, Naksh and Kirti understand Dadi’s fears and leave for the home to obey her. Dadi fears of some bad happening lined in for them. She constantly battles with her negative thoughts. Even Naira fights with her fears and visions that’s affecting her happiness. Naira gets troubled when she finds the route similar to the one seen in her dream. She senses that there is something very close that’s about to happen, and maybe that’s bad according to her dream. She gets praying for herself and Kartik when they are on the way home. Naira doesn’t realize that she has dropped Kirti’s dagger at the Dhaba by mistake. Kirti also forgets the knot clothed kalash at the resort. She loses the protective shield given by Bhabhimaa. When Aditya conspires to take his revenge on Naira and Kirti, he targets both of them at once. He recalls how they have insulted him and broke his alliance with the rich girl Vaishali. He wants to kill them and their coming babies. He goes to strike both the cars and finds it a good opportunity to settle scores. 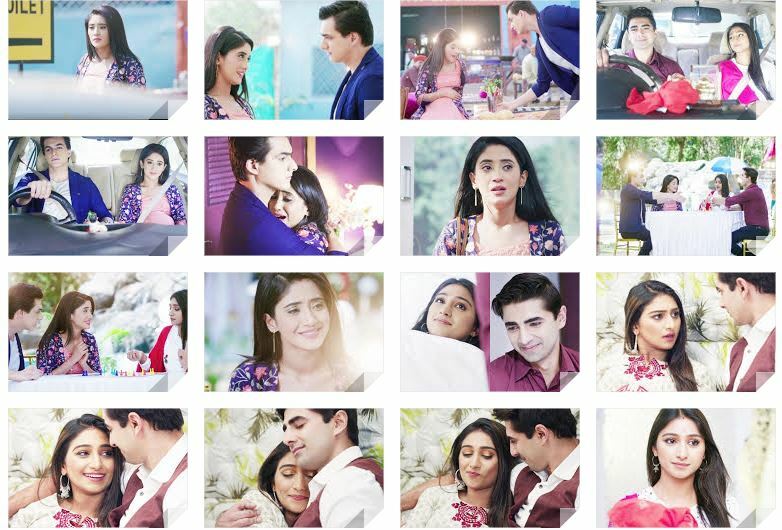 While Kartik and Naira get saved by avoiding the hit of the car, Naksh and Kirti lose control over their car when a speeding truck hits them on changing the route. Naksh wanted to save themselves from Aditya’s car hit, but didn’t see the truck approaching. The danger on Kirti takes toll on both of them. Aditya wants to prove that Naira’s mistake to expose him has taken away Kirti’s life. Dadi and Bhabhimaa sense the mishap at home, when it thunders a lot. They take this as a bad warning. They don’t know what has happened with their children. Naira will be getting shockers, when the entire family including Naksh blames her for Kirti’s demise. Krishna and Veer join the same hospital, funded by Shukla. Shukla doesn’t know Veer’s identity, that he is the same person who was troubling Radhe and Krishna in London. Veer is also unaware of Shukla, his old enemy. He joins the hospital by taking the minister’s offer. Krishna and Veer meet in the hospital. Krishna gets a new inspiration by Veer, who asks her not to cry on the present and move on towards the future. Krishna moves on in life and tries to fulfill Radhe’s dream. Veer is helpless to work in India, since he has no chance to return to London. Krishna’s life will have many twists because of Veer. Suyash is living in Falguni’s house for the security purpose. He suspects that someone is also there in the house. He hears Uttara crying and wonders who is the person in the room. When he goes to check, he finds the room locked. Falguni stops him from checking the room. She asks him to just stay as a guest. Suyash asks her about the person inside.He tells her that he has heard someone crying. She tells him that he can’t check her house like this. He gets insisting and asks her for the keys. She tells him that its a storeroom and he would be thinking that she has kept their love memories inside. Falguni hides the fact that Uttara is inside the room. She makes excuses that maybe its a rat making sound. Falguni gets into an argument with Suyash. She confuses him with love talks and makes him away. He realizes she is hiding something. She diverts him by romancing him. He prefers to stay away from her. Suyash and Falguni have a romantic moment. He saves her from falling. She gets a foot sprain. Falguni faces difficulty in walking. He gets caring for her. He goes to check the fuse. He fixes the fuse and restores the power. Haa.. It’s not correct… Everytime naira will get blamed for everything… What naira will do now…. No one had forced naksh and krethi no to come with them.. 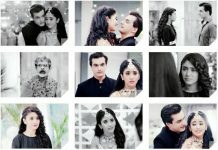 If now in accident if kirti dies in that what naira can do… In that weather if naira will get hearted and kirti will save then in that what kirti will be blamed that everything had happened boz of kirti… It’s not correct everytime blaming naira only….